Weed Garden. . Wallpaper and background images in the Marijuana club tagged: marijuana weed pot smoke canibus. 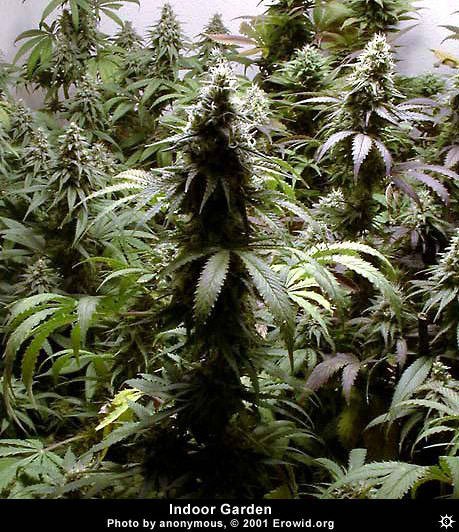 This Marijuana photo contains indian hemp, cannabis indica, red buckeye, sumac, sumach, and shumac.